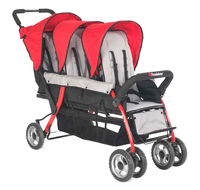 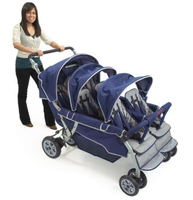 Commercial quality child strollers are an important part of any nursery and day care environment. 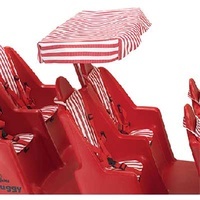 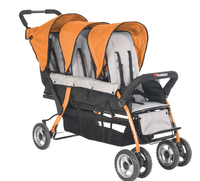 Both for outdoor time as well as in the event of an emergency, you'll find our selection make the task efficient and without stress. 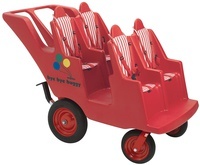 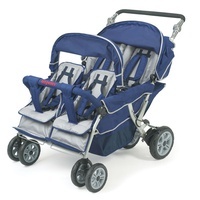 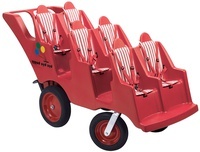 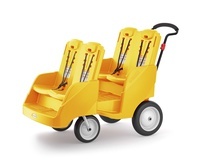 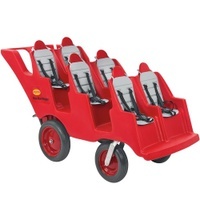 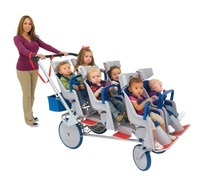 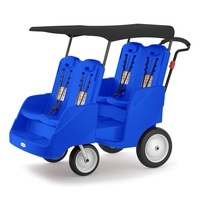 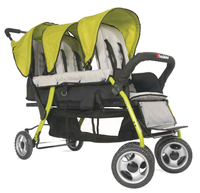 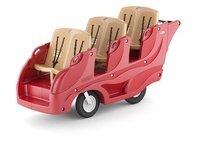 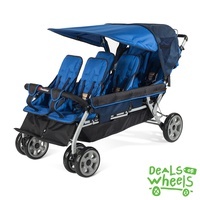 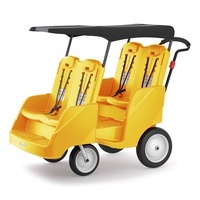 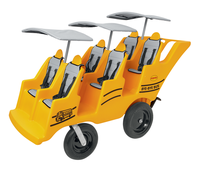 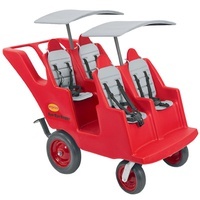 Choose from two, three and four child models with a wide variety of configurations. 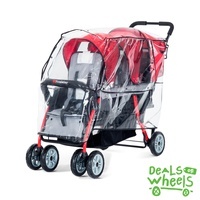 Foundations Deal on Wheels Rain or Shine Sale! 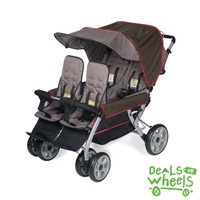 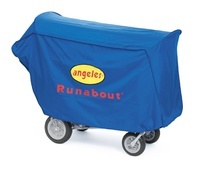 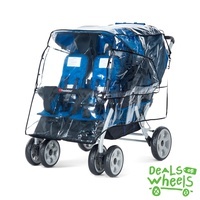 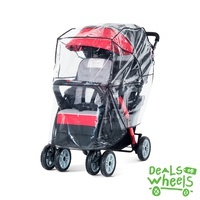 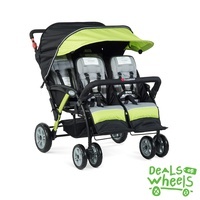 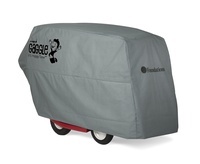 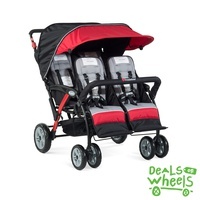 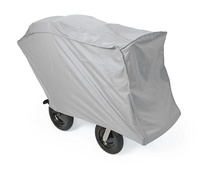 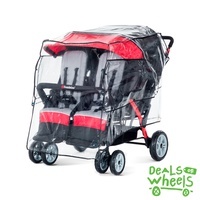 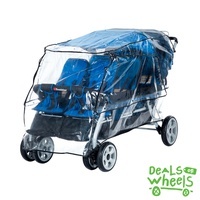 Save on select strollers and rain covers now through May 31st!